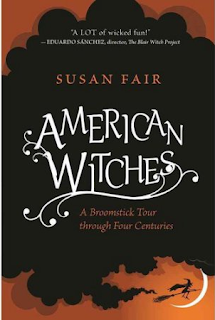 You can see my review of American Witches: A Broomstick Tour through Four Centuries here. 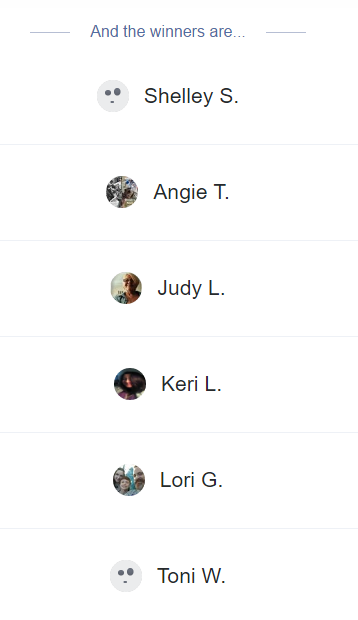 I have notified the following people of their prize via email. They will have 24 hours to contact me with their shipping information. If I do not hear from them within the allotted time I will redraw names.